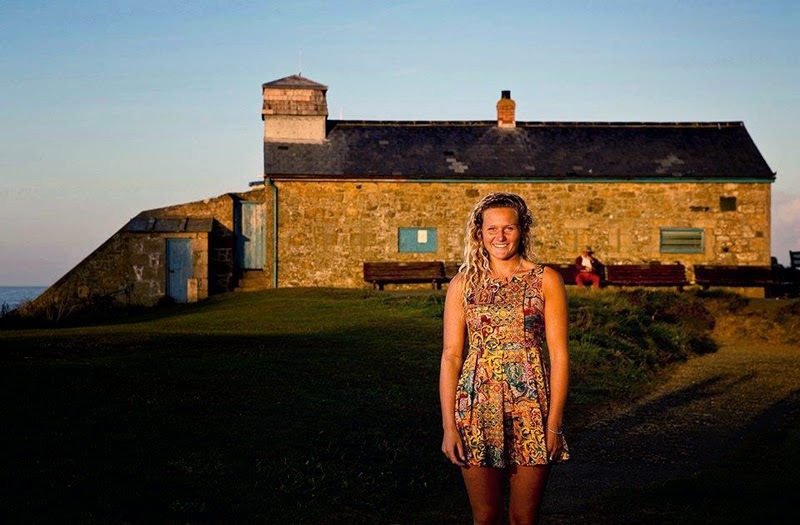 Tassy Swallow - a 20 year old pro surfer from St Ives - is aiming to raise £10,000 in just 4 weeks - to transform a disused iconic building on The Island into a home - SurfHouse - for her surf education project - Tassy's Surf Ratz. This is much more than a conservation project. This is a theme close to my heart - as a parent of two St Ives girls (now both in London) myself. So - please support Tassy and her wonderful project! You can get involved via her Crowd-funding site. You can contribute anything from £1 to £10,000 - and every contribution comes with a reward. These include signed books by St Ives author Liz Kessler, surfing lessons and coaching, Cornish art, meals out, holidays and much more.